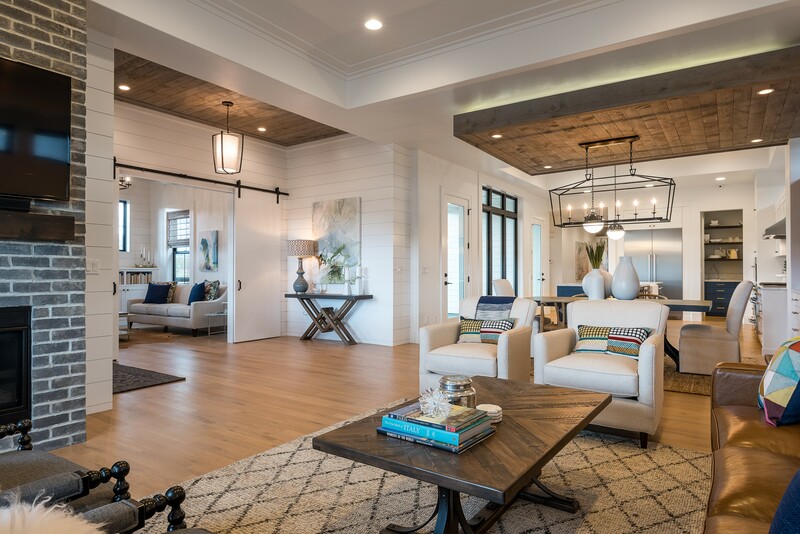 The Jennie Johnson Team is extremely proud to be a featured partner with Brighton Homes. 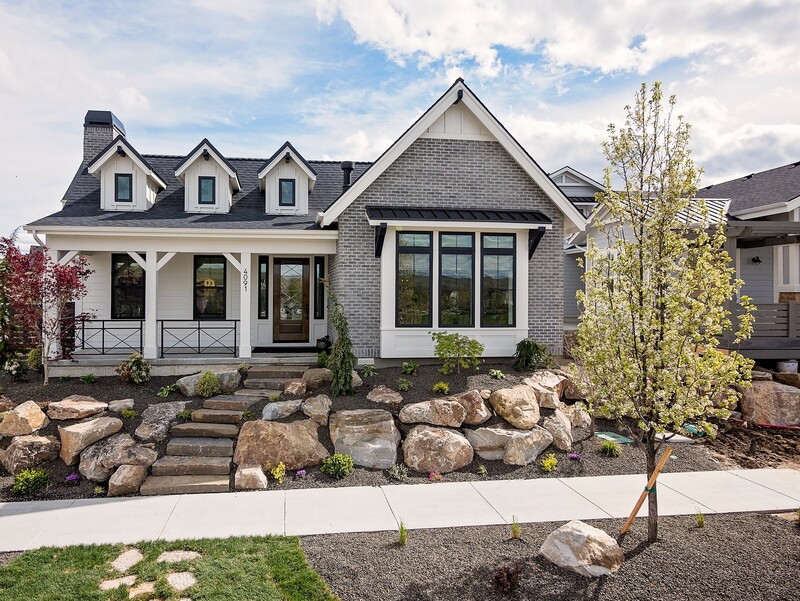 Brighton Homes is a premiere Idaho home builder serving Boise, Meridian, and Eagle. 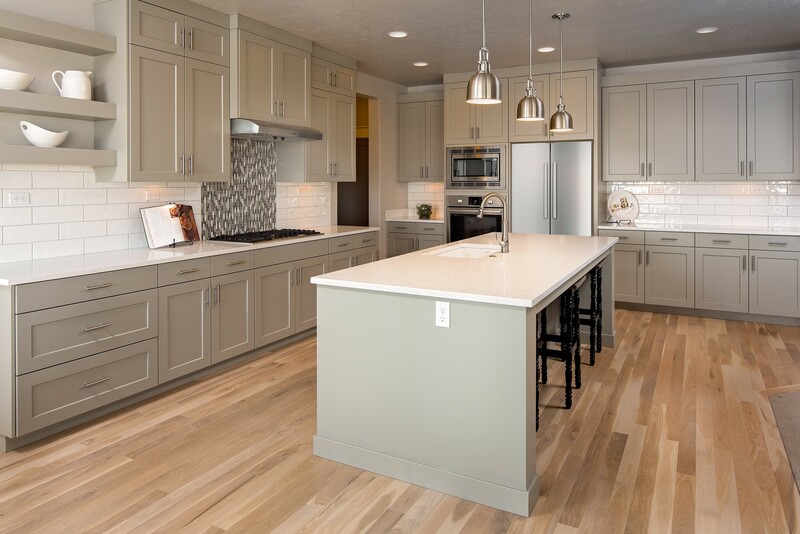 Brighton specializes in new construction; building beautifully designed and well appointed homes. 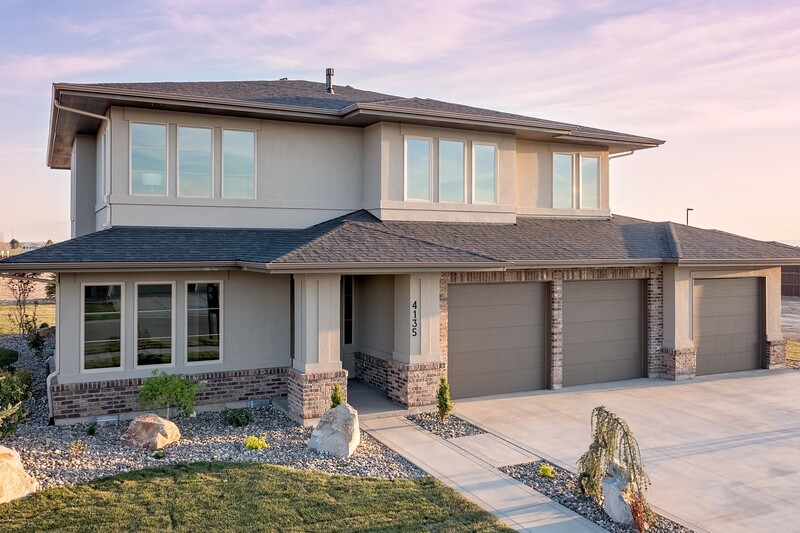 Look at some of the beautiful featured Brighton homes, and contact The Jennie Johnson Team for more information or to schedule a viewing.